When Garrard was a nineteen-year-old college student, he was outed to his parents, and was forced to make a life-changing decision: either agree to attend a church-supported conversion therapy program that promised to "cure" him of homosexuality; or risk losing family, friends, and the God he had prayed to every day of his life. Through an institutionalised Twelve-Step Program heavy on Bible study, he was supposed to emerge heterosexual, ex-gay, cleansed of impure urges and stronger in his faith in God for his brush with sin. 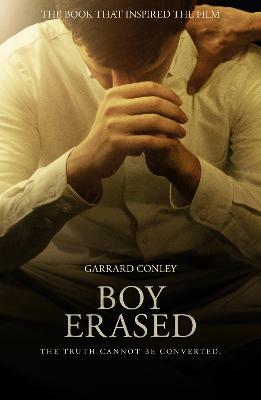 Instead, even when faced with a harrowing and brutal journey, Garrard found the strength and understanding to break out in search of his true self and forgiveness.